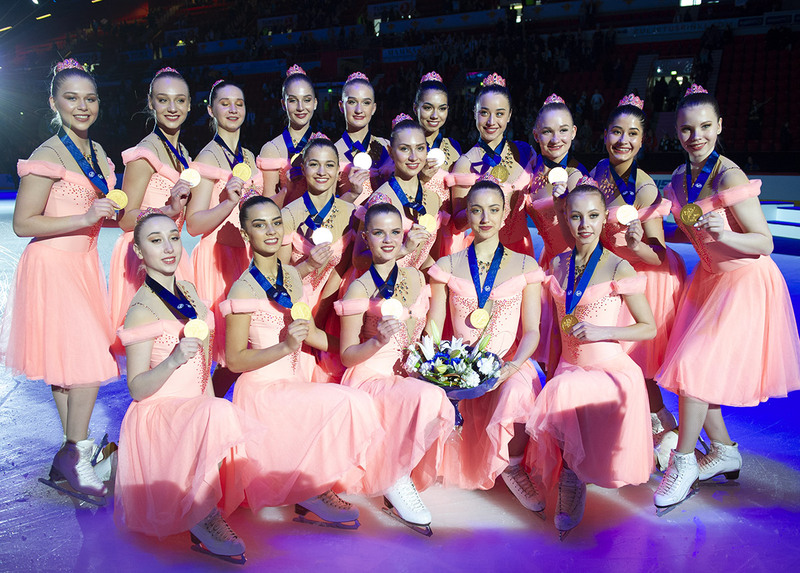 Some of the best teams in the world will compete on the next weekend at Finlandia Trophy in Finland. Team Tatarstan (RUS) will take part in the competition for the first time. 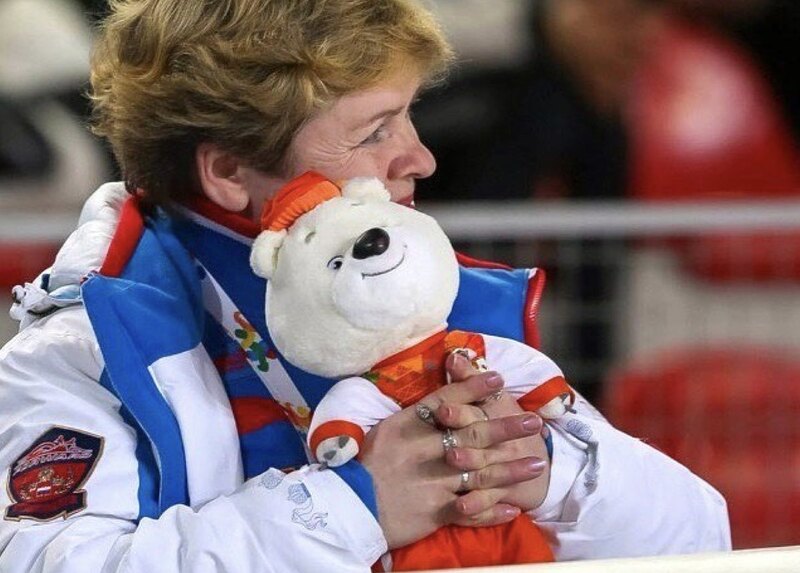 A few days before the event, we took an interview from one of the coaches, Evgeniya Antonova. How did you spend the summer time? 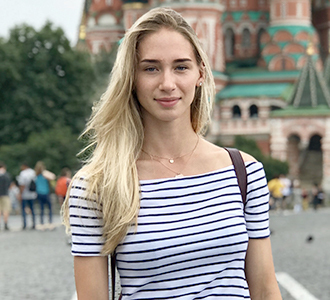 Evgeniya Antonova: We were working on the improvement of different skills like physical condition, skating skills, stretching, etc. And for sure we had a good rest during our break in June. What is new in your team? In this season, we will have only girls in our team. For us it is really new because a lot of years one of our teammates was a boy. Which are your goals for this new season? We will try to improve our results in comparison with previous seasons. We showed our creativity and phantasy in the building of our programs and now we will do our best to transfer it to the judges and audience. Why and when did you decide to start the season so early? We had this idea even in the last season. We strongly wanted to do it because for the team it is a real chance to improve our qualities and show ourselves from the new side. And we are very happy that we have this opportunity in this season. Could you judge the readiness of the team to the first competition? It’s a very interesting question for us (laughing). It will be our first step, our mood is optimistic and strong. Which music/idea did you choose for the short program? For the new girl's team, we chose such a bright, feminine and dreamy image of a short program, and we will try to fully present it to the audience. We will not open the name of music, but the main idea is the emotional soul of a woman. In this season appeared a new team in senior category in Russia. What does it mean for you? Do you feel that the fight is increasing? We are very happy about this. It's a big plus for us because a new team is a new good rival. It means the bigger rivalry and development of our sport. So it’s good news and it will be interesting. It will be the first competition where programs will judge in the new system and new elements will be executed. What do you think about these changes? Was it difficult to adjust to this? We hope the judges will be objective. This competition is important for us because it will correct any technical inaccuracies if we have in our program. It will also allow us to learn how the new system works and to evaluate our new elements. 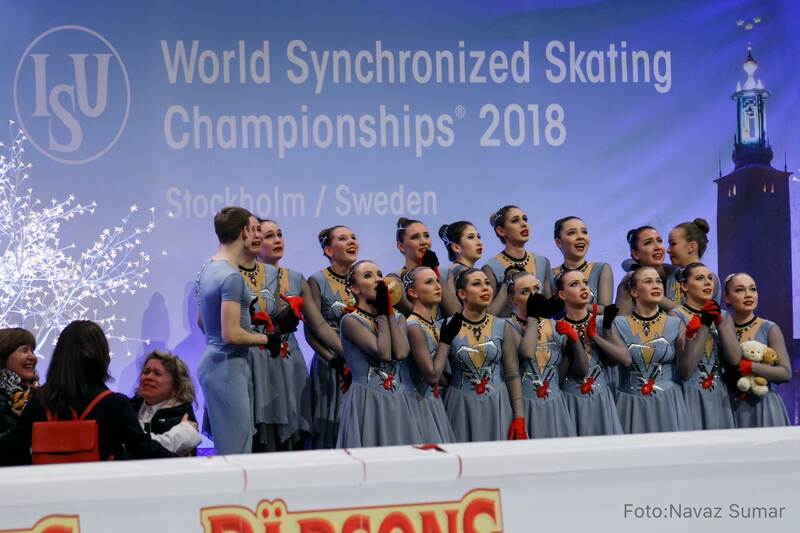 Six Senior teams (4 Finnish teams and 3 Russian teams) will present their short program at the Finlandia Trophy. 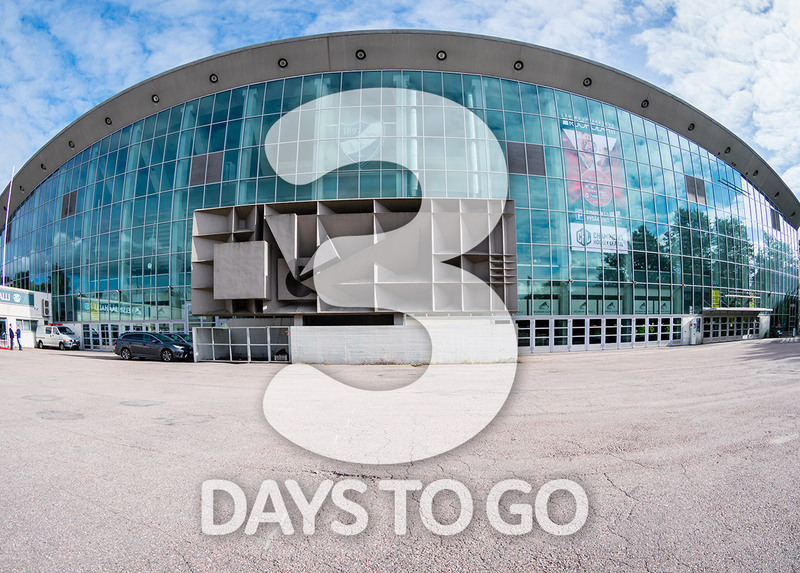 The competition will take place on Saturday night in Espoo, Finland. Do not miss the report of the competition on Jura Synchro! I had been skating with team Paradise since 2013. I fell in love with synchronized skating. I know how synchronized skating works inside, in the team, but know I want to open the other side of synchro life! I believe, that our sport will become more popular one day.